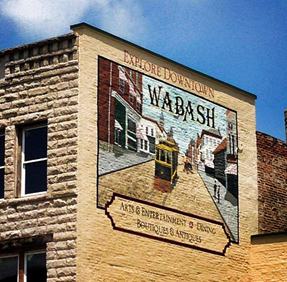 Considering a move to Wabash County, Indiana? Whether for a job, for retirement, or just for the quality of life, you’ll love living here. Located in the heart of Central Indiana, Wabash County offers an abundance of cultural, recreational, and social opportunities. Whether you prefer the tranquility of a rural setting or the vibe of downtown living, quality housing options abound throughout the county. Relocating can be stressful. We want to help remove some of that stress. Beyond helping you find the perfect home, we can help connect you to resources in the community that are important to you. Call on us to make your relocation stress free and successful.